Look at the lavish decor of the bedroom! WOAHHHH! 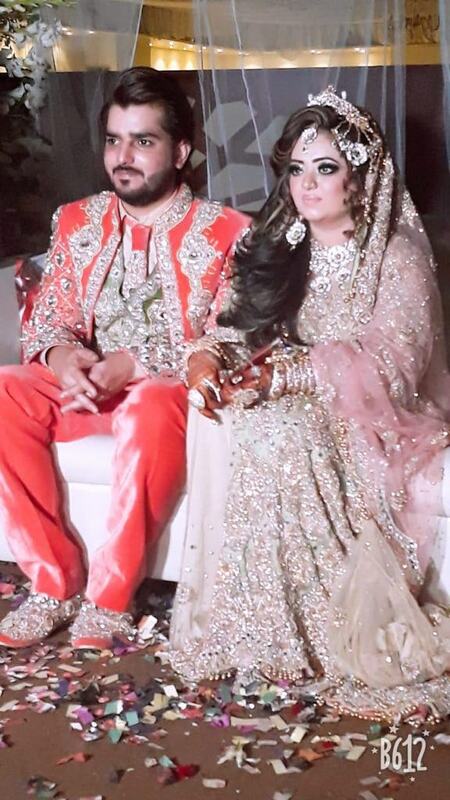 Dulha is not coming slow!! 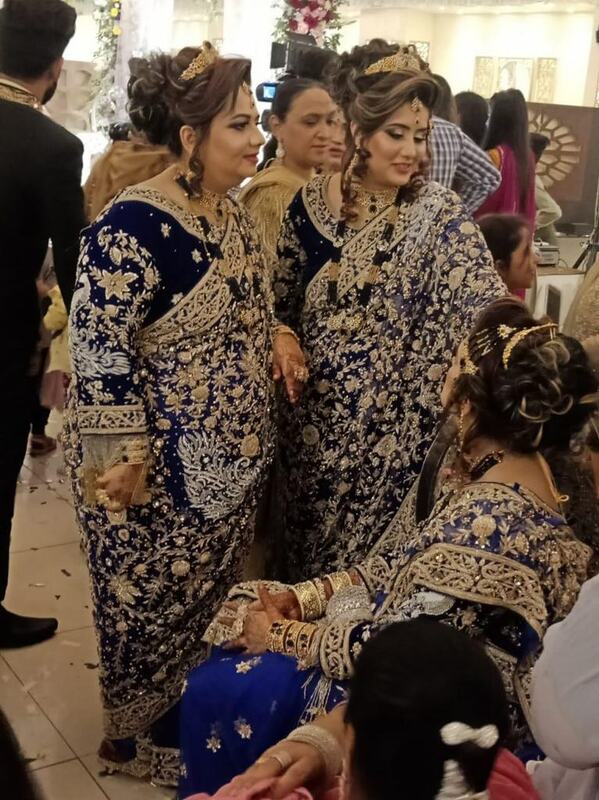 These women probably seem to be from the groom’s side! Matching much? Did you check the water at the edges of the bed? 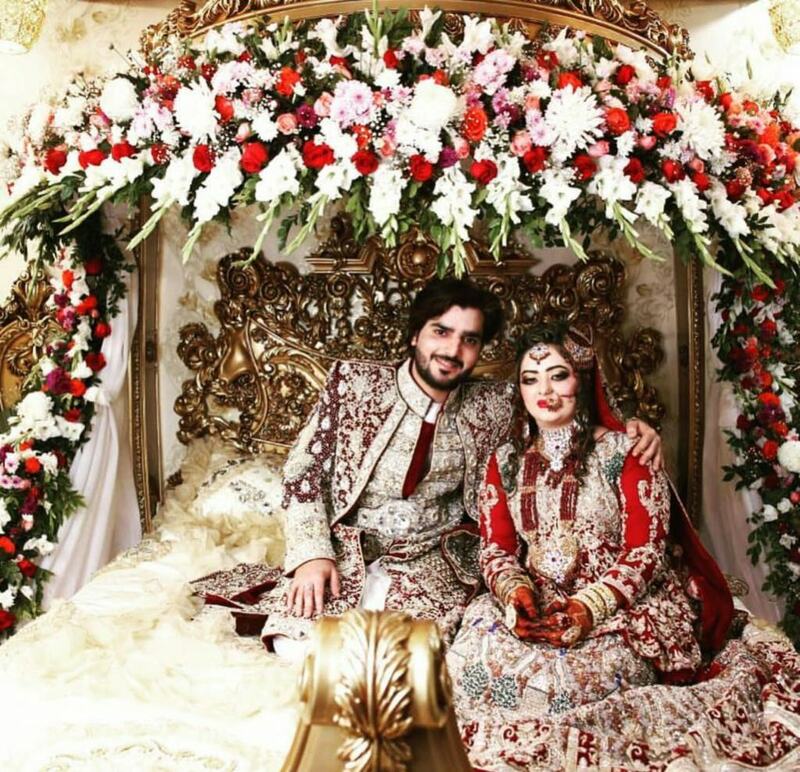 Daily InfoTech: Exclusive Shaadi Pictures Of The Son Of Javed Nihari’s Owner Are Out And Damn, They Be Ballin’!